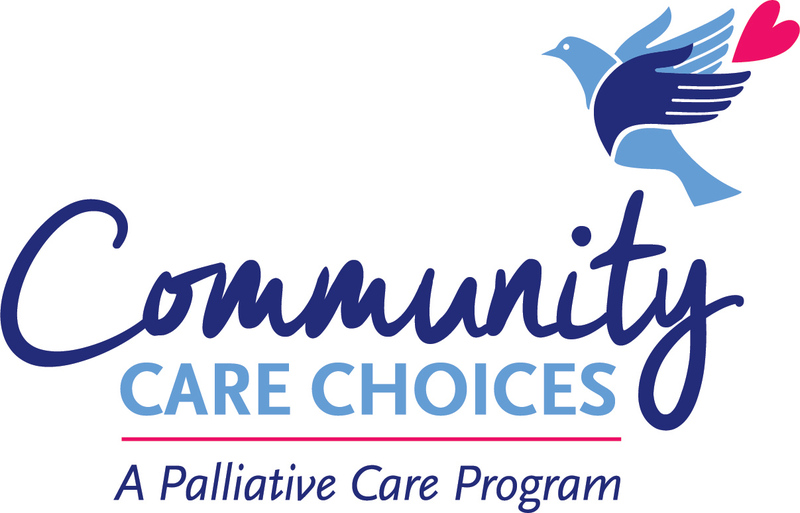 Community Care Choices is a Palliative Care Program offered by Community Hospice, your local nonprofit hospice providing compassionate and quality care, education and support to patients and their families, regardless of ability to pay, since 1979. California’s SB 1004 was put into place to establish standards and provide technical assistance for Medi-Cal managed care health plans (MCPs) for the delivery of Palliative Care. Palliative Care, in this context, “consists of patient and family centered care that optimizes quality of life by anticipating, preventing, and treating suffering”. Palliative Care is intended to be added to other services that a patient may need such as home health care and/or curative treatments. Interventions provided with Palliative Care include pain and symptom management, advance care planning and complicated healthcare navigation. A patient in this program may have begun to use the emergency room or hospital for their care needs, have a decline in health status but are not eligible for hospice or not interested in hospice, or wanting to attempt in-home care and to participate in Advance Care Planning discussions. Community Care Choices was created in 2017 to further meet the needs of our community offering specialized and compassionate care to patients in our community with a chronic/serious illness (not hospice). Community Hospice is licensed by California and certified by Medicare and Medical to provide comprehensive palliative and end-of-life care. Our program is accredited by Community Health Accreditation Program (CHAP) and affiliated with the National Hospice and Palliative Care Organization (NHPCO). Community Care Choices provides individualized compassionate care to patients with serious illnesses through symptom management, education and support.